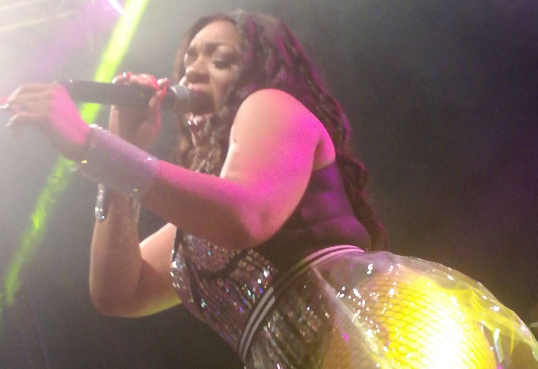 Destra Garcia has been ordered to pay a Belizean man over $16,000 for bladder injuries he sustained when she jumped on him during a concert in Belize in 2015. 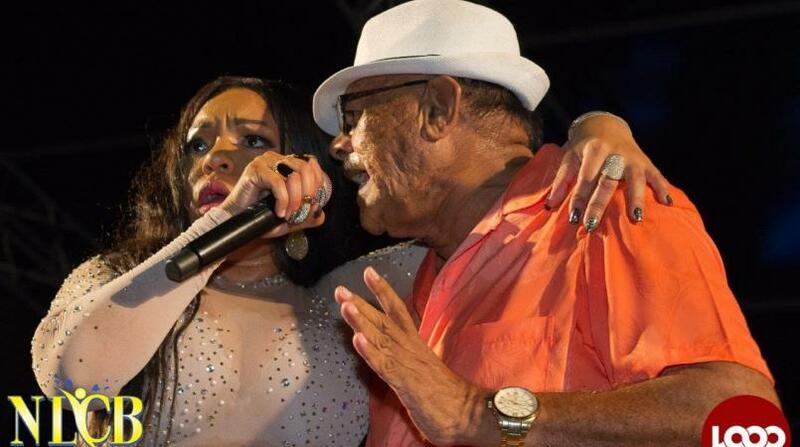 The man, Fernando Oliva, brought a civil suit against the "Lucy" singer following the incident after which he went to the hospital for treatment, Belize media reported. The concert was the annual Carnival Overload concert. While performing her slew of hits, Garcia, as most soca stars do, called a fan on stage. In video posted to Youtube, Oliva is seen lying on stage when Garcia jumped on him in what looked like a wrestling move. He got up and continued dancing before exiting the stage. He sued the Soca superstar for personal injury, and last week Wednesday, Justice Courtney Able ruled that Garcia should pay him just over $16,577. 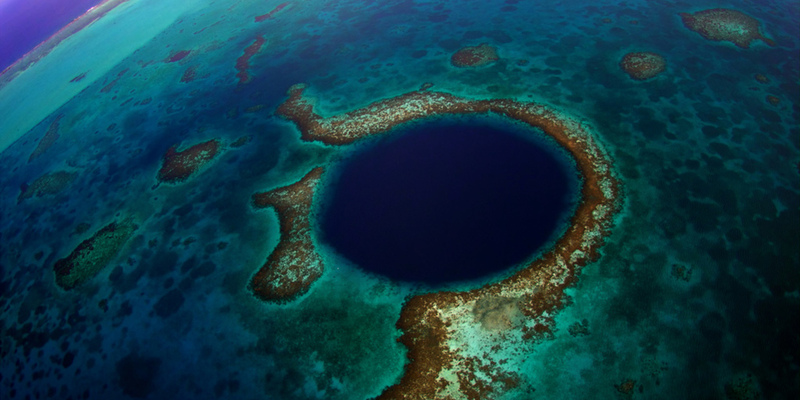 Garcia was not in Belize to offer a defence. Oliva's attorney Steve Perrera is quoted by Belize media as saying that they received a default judgement against Garcia and are now in talks with attorneys in Trinidad to enforce the judgement in that jurisdiction. When contacted on Tuesday morning, Garcia told Loop she was about to board a flight from Miami and will issue a response via her attorney later today.